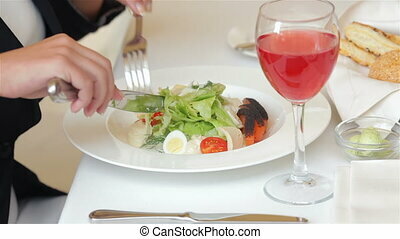 Business lunch in a restaurant, cafe, coffee shop. Business lunch in a cafe. 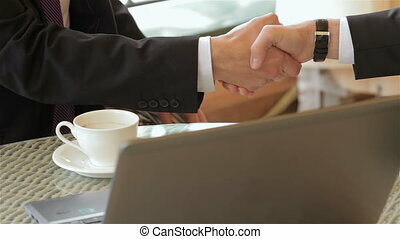 The meeting of two business. 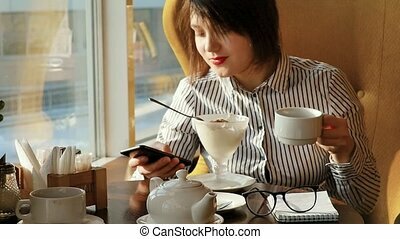 Beautiful woman resting during lunch, sitting in a cafe. Business lunch. Slow motion. 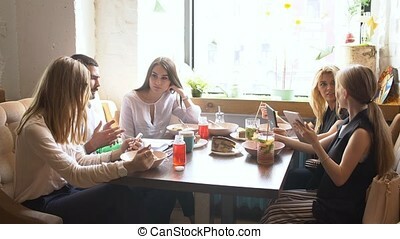 Business lunch in a restaurant, cafe, coffee shop. 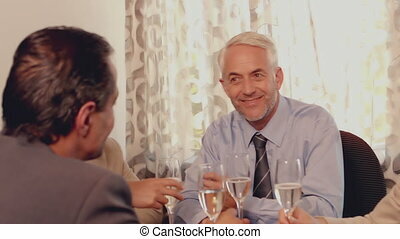 Two formally dressed businessman shows thumbs up and smiling. 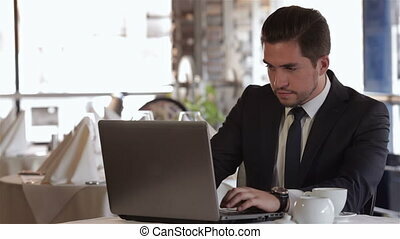 Business lunch in a restaurant, cafe, coffee shop. Officially dressed man sits in the interior over lunch. 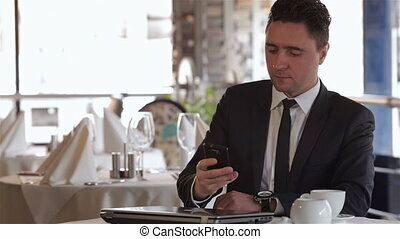 A man receives a call at lunch. 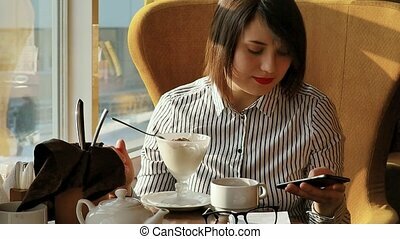 Business lunch in a restaurant, cafe, coffee shop. Officially dressed man sits in the interior over lunch. A man checks the time on the clock. 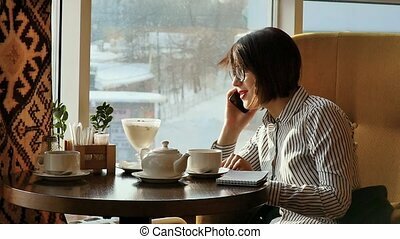 Business lunch in a restaurant, cafe, coffee shop. 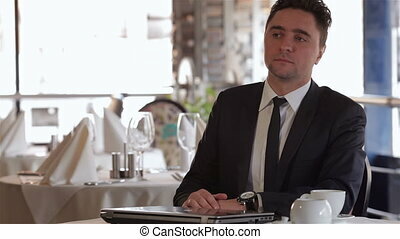 Casual dressed young businessman sits at a table in a cafe, restaurant, coffee shop. 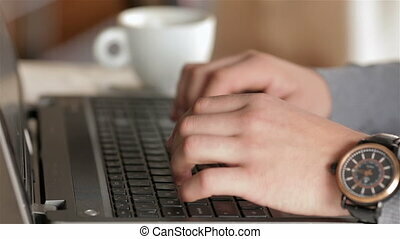 The male uses a tablet. 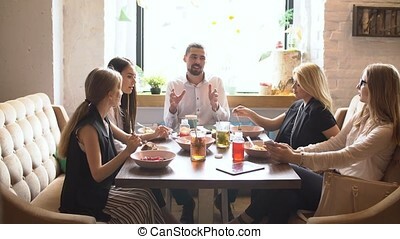 Business lunch in a restaurant, cafe, coffee shop. Officially dressed man sits in the interior over lunch. 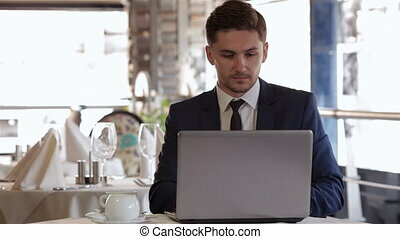 Man using laptop at lunchtime at a restaurant, cafe, coffeeshop. 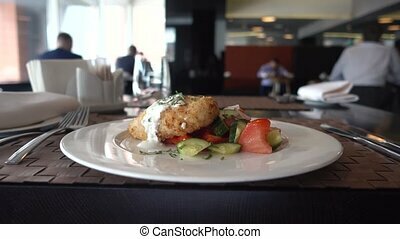 Business lunch in a restaurant, cafe, coffee shop. 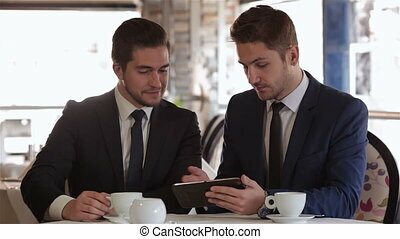 Business team having a coffee break during their meeting. 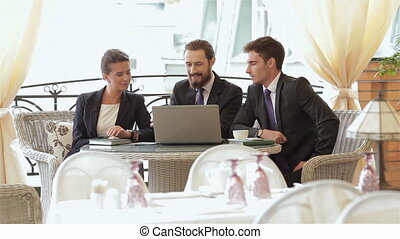 Group casual dressed young businessmen sitting at a table in a cafe, restaurant, coffee shop. Three friends emotionally divided news. 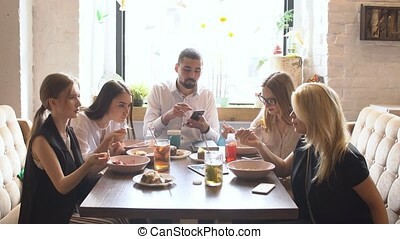 Business lunch in a restaurant, cafe, coffee shop. Group formally dressed men sitting in the interior over lunch. Business team having a coffee break during their meeting. The meeting of two business people at lunchtime. 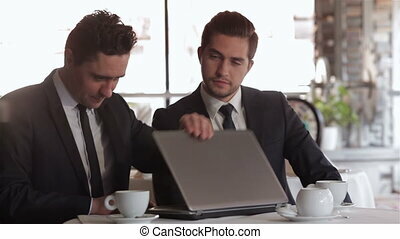 Men using laptop at lunchtime. 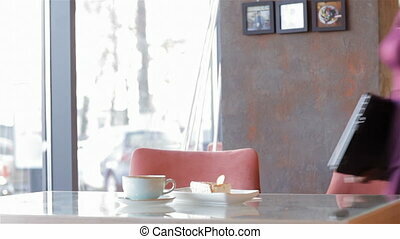 Business lunch in a restaurant, cafe, coffee shop. 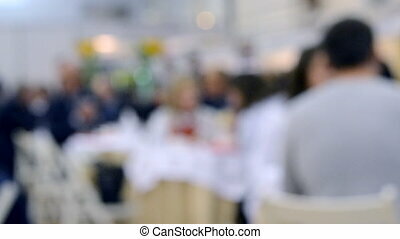 Group formally dressed men sitting in the interior over lunch. The meeting of two business people at lunchtime. The men shake each other hands. 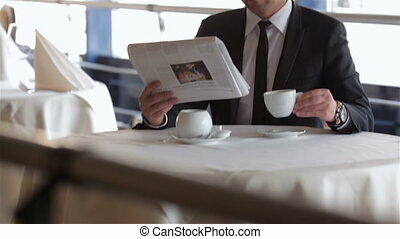 Business lunch in a restaurant, cafe, coffee shop. Group formally dressed men sitting in the interior over lunch. Business team having a coffee break during their meeting. 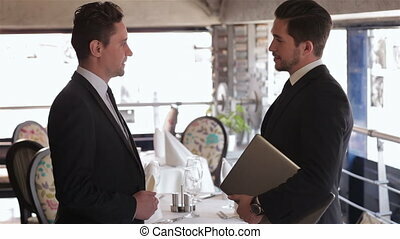 The meeting of two business people at lunchtime. 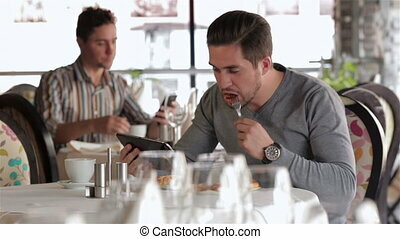 Men use the tablet at lunchtime. 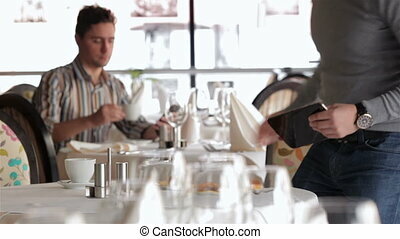 Business lunch in a restaurant, cafe, coffee shop. 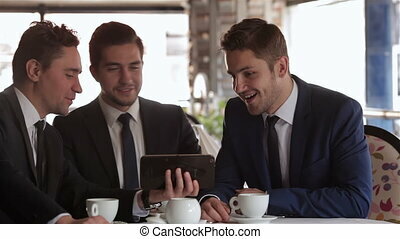 Business team having a coffee break during their meeting. 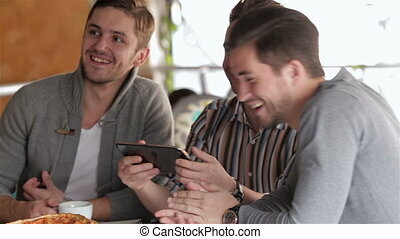 Group casual dressed young businessmen sitting at a table in a cafe, restaurant, coffee shop. Two friends emotionally divided news. 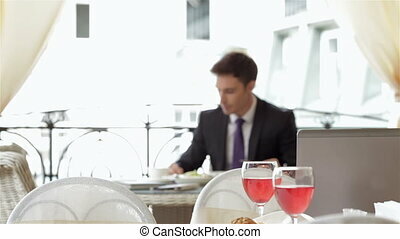 A woman and a two man on a business lunch in a restaurant. 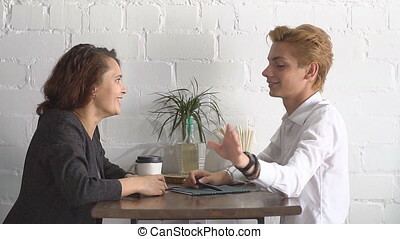 Smiling attractive businesswoman and man having discussion. While drinking coffee at lunch break. 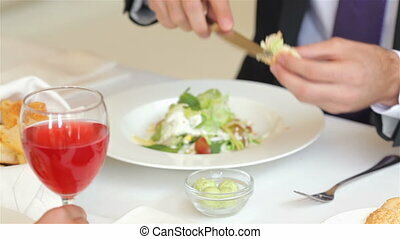 Businesspeople having business lunch outside on the terrace in a fine dining restaurant. 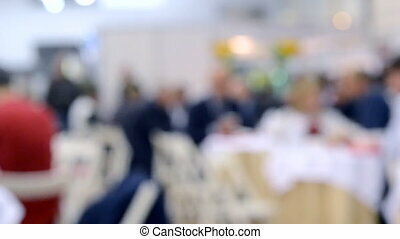 Close-up image butters a during a business lunch. 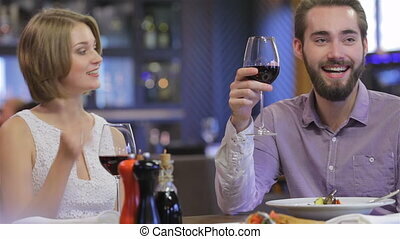 Smiling attractive businesswoman and man having discussion. While drinking coffee at lunch break. 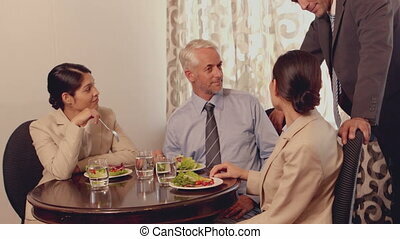 Businesspeople having business lunch outside on the terrace in a fine dining restaurant. 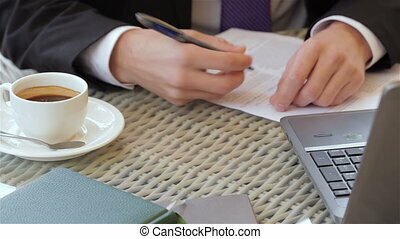 Close up signing a contract during a business lunch. 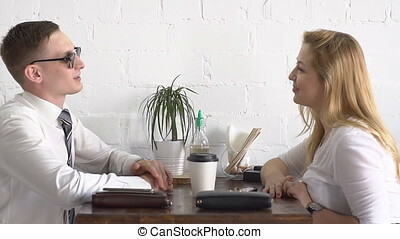 Smiling attractive businesswoman and man having discussion. While drinking coffee at lunch break. 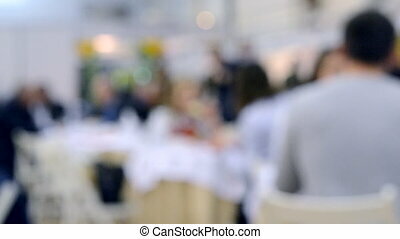 Businesspeople having business lunch outside on the terrace in a fine dining restaurant.